The Supreme Court has again directed the Registrars General of all High Courts to furnish the translation of the Original Records in English language from vernacular language wherever required, while transmitting the original records. 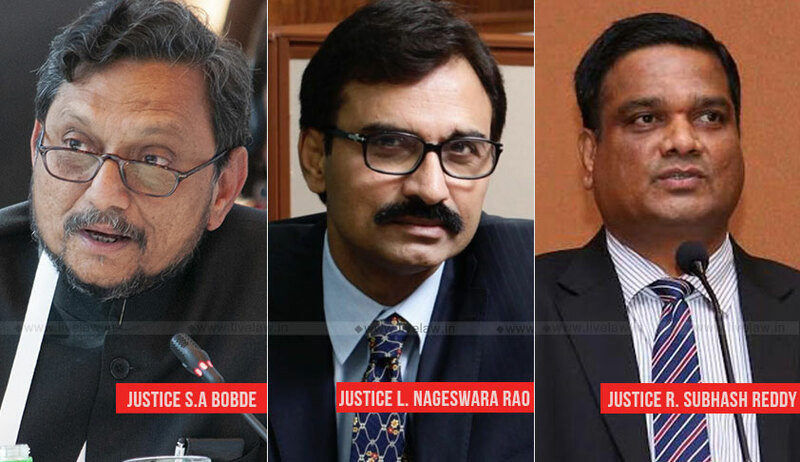 The bench comprising Justice SA Bobde, Justice L. Nageswara Rao and Justice R. Subhash Reddy observed that Article 348 of the Constitution of India mandates that all the proceedings in this Court shall be done in English language. The bench was hearing a criminal appeal involving imposition of capital sentence. The counsel for the accused told the bench that he needs to rely on the exhibits viz., Post Mortem Report, Chemical Analysis Report, Recovery Memos, Medical Certificates and depositions. The bench noted that these depositions are not yet translated and thus could not proceed with the hearing. The bench then issued notice to the Registrar General of the High Court of Judicature at Allahabad to show cause why adequate provisions should not be made in the Rules for translating the documents/exhibits into English language from vernacular language in criminal appeals and thereafter, transmitting such translations to this Court. The bench also noted that in Pehtu Kanwar & Ors. Vs. State of Bihar, the then apex court bench had issued a similar direction when it encountered with the issue of translation of documents which were not transmitted to it after proper translation in English language. “It is unfortunate that the aforesaid directions given by this Court have not been stricto sensu followed. We reiterate the said order and direct the Registry of all High Courts to comply with the aforesaid directions in letter and spirit and to transmit the entire lower court records in English language”, the court said.